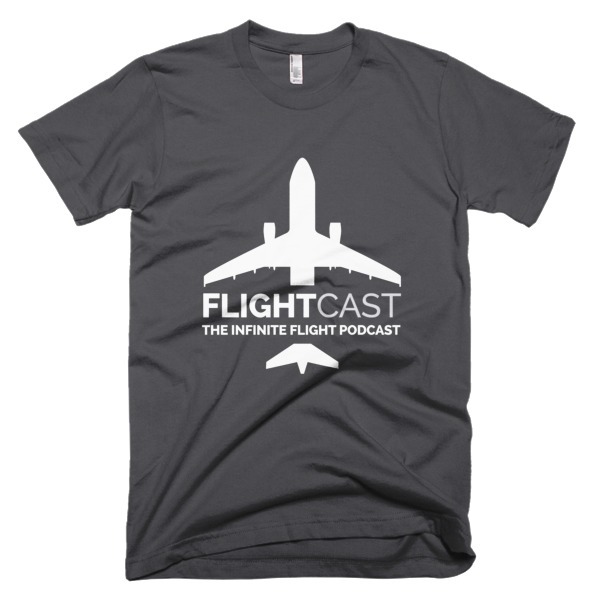 In this episode, Jason is joined by the creator of LiveFlight, Cameron Carmichael Alonso. Cameron also runs the airport editing project in Infinite Flight, is a coding wizard, and guitarist. And that just scratches the surface. 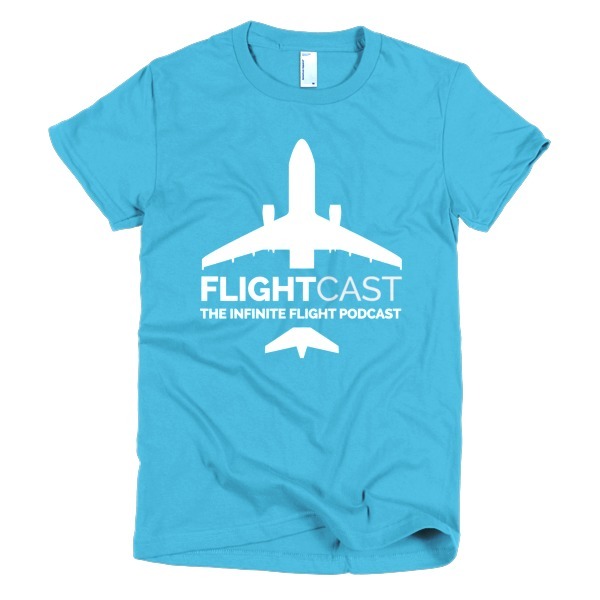 Join Jason and Cameron as they chat about Aviation and Infinite Flight. Wow! I love it! Feature me sometime aye? Lol. Awesome. 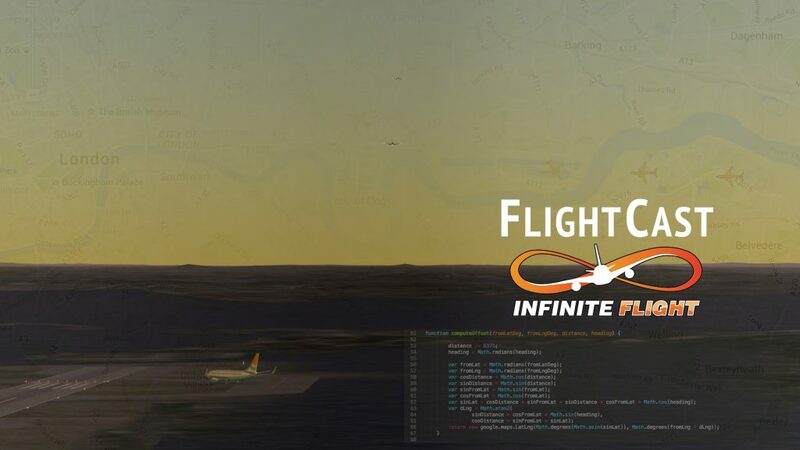 Wow I love Infinite Flight. Great episode. Can’t wait to listen to the next one.